Cure derives its name from curare, Latin for ‘to take care of’, which it does very well on the dining front. Set menus in different permutations dominate lunch and dinner. 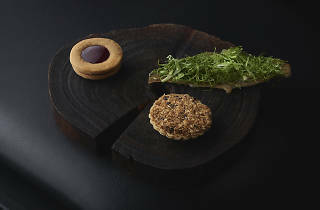 Two ($42), three ($55) and five ($79) courses are offered in the day, while Mondays to Thursdays see three- ($95) five- ($120) and seven-course ($150) meals. 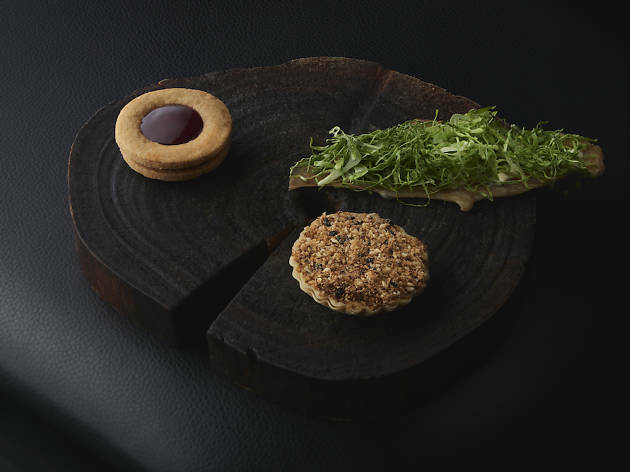 Fridays and Saturdays are reserved for a special five-course plant-based menu ($120) as well as five ($150) and seven-course ($150) tasting menus. Thankfully, the food isn't as confusing. 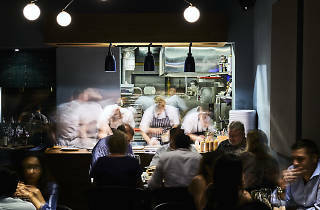 Meals start with a flurry of snacks including chef-owner Andrew Walsh's take on laksa, served with noodles of squid strips in laksa broth froth. 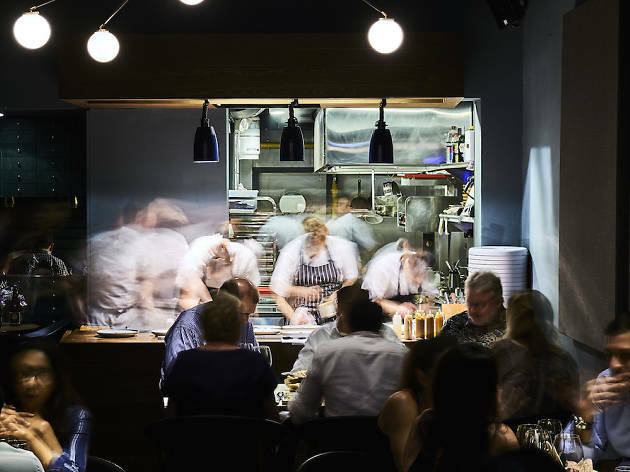 Everything on the menu is refreshed constantly, placing the focus on seasonally available ingredients as well as Walsh's never-ending supply of ideas. 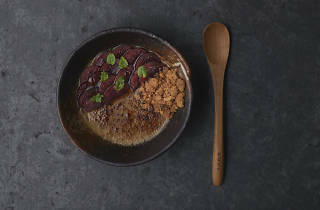 The plant-based menu sees the likes of a pumpkin brûlée tart topped with pumpkin seed pesto and aubergine coated in togarashi furikake and served in a comforting earl grey and mushroom broth. 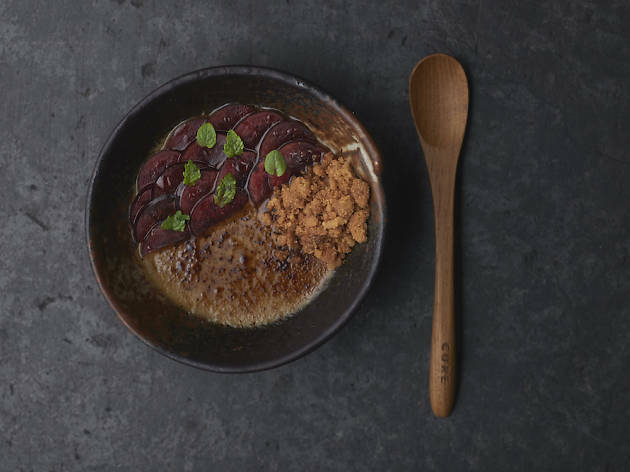 But if it's meat you're searching for, you won't be disappointed with the foie gras custard beautifully balanced with plums and sorrel as well as the beef short rib pastrami plated with red cabbage purée and kohlrabi. It's clever and creative without being pretentious. You can also choose to complete your meal with a selection of natural and sustainable wines from boutique producers. Offerings include Claus Preisinger Kalkundkiesel 2016 from Burgenland, Austria and G.D Vajra Clare JC Langhe Nebbiolo 2017 from Piedmont, Italy so we'd highly recommend splashing out for the full experience. Afterall, Cure is the type of place you’d want to save up for and eat at every month, just to see what new flavour turns Walsh manages to put together.